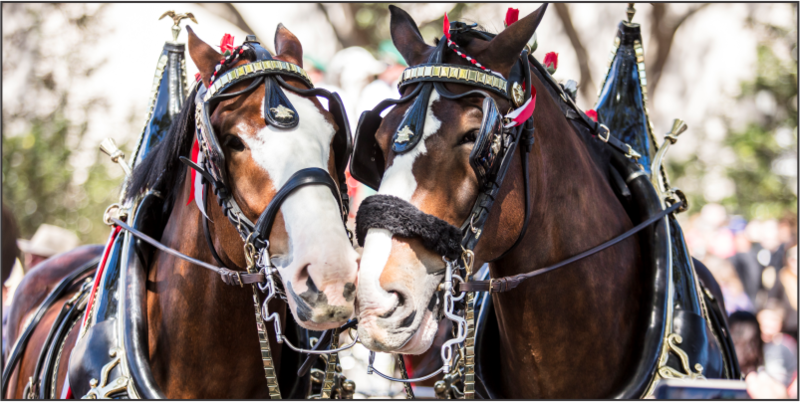 The Clydesdales’ appearance in Southern Arizona is one of hundreds made annually by the traveling hitches. 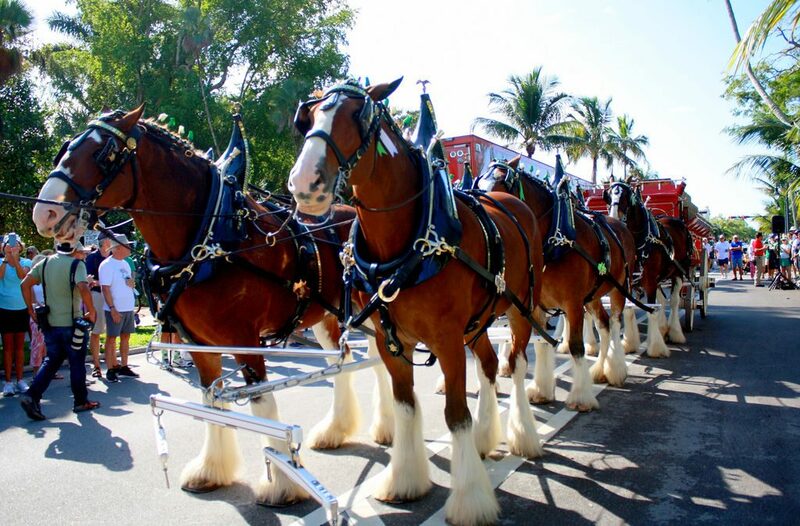 Canadians of Scottish descent brought the first Clydesdales to America in the mid-1800’s. Today, the giant draft horses are used primarily for breeding and show. 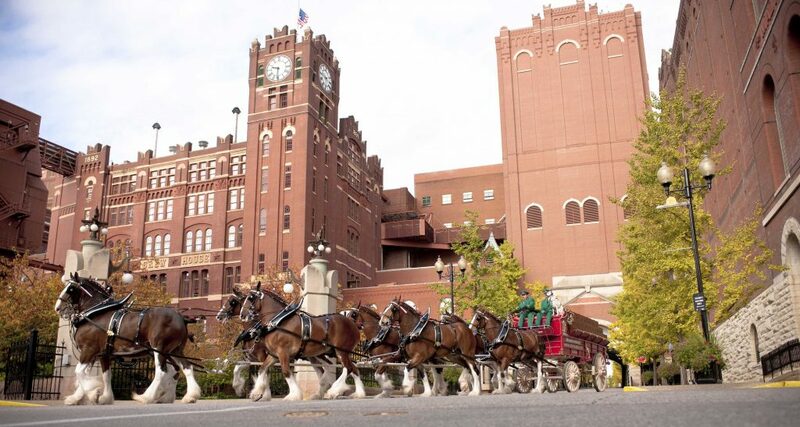 The Budweiser Clydesdales can be viewed at the Anheuser-Busch breweries in St. Louis, Mo. ; Merrimack, N.H.; and Ft. Collins, Colo. They also may be viewed at Grant’s Farm in St. Louis and at Warm Springs Ranch, the 300-plus acre Clydesdale breeding farm located near Boonville, Mo.